"To have what you want in life, you must give yourself permission to throw yourself all in on your dreams." Be Obsessed or Be Average is another in your face, motivational book by bestselling author Grant Cardone. This book discusses how being obsessed is one of the best tools we have to leverage in order to breakout from living a mediocre and average life to the one that we dream of. Cardone is an entrepreneur, real estate investor, sales trainer, consultant and public speaker whose style is both genuine and motivating. The book is a very engaging read throughout, with many examples and stories from the author. I find Cardone’s writing style to be very effective, and if you’ve ever heard him speak, it’s like he’s right there talking to you. In each chapter he provides the reader an opportunity to answer a series of questions to help apply and relate what he is discussing to their own individual life. Be Obsessed or Be Average takes the reader on a journey, beginning with Grant Cardone’s personal story of “becoming obsessed”, and he then proceeds to take the reader down a path that will help you discover what it is you’re passionate and then build on it. "The obsessed embrace the fact that they—and only they—are responsible for their success." While this might be tough to hear, it’s the truth. Until we’re able to control our own attitudes and actions towards everything that happens in our lives, we’re not going to achieve our full potential. 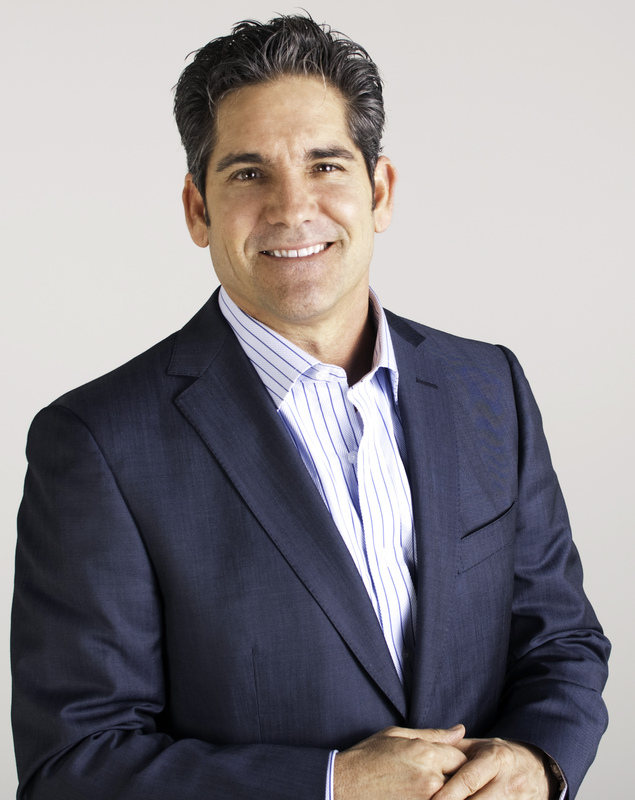 Cardone says something that continues to stick with me and that is, “for me success is defined as the attainment of my potential.” That seems like a great thing to strive towards! "You don’t need to like what you do to love what you do." Early in the book, I kept asking myself, this is all great, but how do I know or determine what my obsession is? What I found by asking myself the question, “Am I obsessed with this?”, was that I gained real clarity on a) whether or not I was obsessed with that particular thing and b) whether or not I could get obsessed with that thing. Those are introspective questions that I never really had good insight into until reading this chapter. What I appreciate about Cardone’s writing style is that he poses questions to the reader throughout the book. Here are some questions to help you determine what you’re obsessed with. What excites me now? What have I been interested in since childhood? What am I willing to do for no money? If money had nothing to do with my life, what would I do with my time? What can I do better than anyone? What have I always been good at? Who are five successful people that I admire? What quality do I wish I shared with those people? I were going to write a book, what would it be about? What inspirational lessons would I draw from my life? The major takeaway here is that there’s probably not going to be just one outcome. You’ll likely find that you’re “obsessed” with many things, however, this exercise will begin the process of more clearly identifying what those things are and how you might impact them moving forward. "The greatest you will be discovered far outside your comfort zone." The notion of fear and our comfort zone is one that, no matter what we do, we need to learn to embrace. If you do any reading on the topics of performance improvement, success, mindset, flow, etc., all the research indicates that growth happens just outside the reach of our current abilities. Creating the mindset needed to push ourselves and stretch ourselves is one that will help us to grow, get better, and take the necessary steps towards the results that we want to achieve. Cardone shares with us that to him “fear is an indication of what you should do, not what you shouldn’t do”. I like that paradigm, and if we’re able to have a similar mindset seeing discomfort and fear as an opportunity for us to grow, we can get out of our own way and accelerate that growth even faster. Be Obsessed or Be Average by Grant Cardone is a good read for anyone who needs a little added motivation to accomplish something that is important to them. I appreciate the simplicity of the book’s message, and it’s one that can be universally applied to one’s life or organizational role. While reading the book, I would encourage you to take the time to give the questions asked by the author some thought. I found them to be insightful in many ways. What’s your obsession? Go find it!